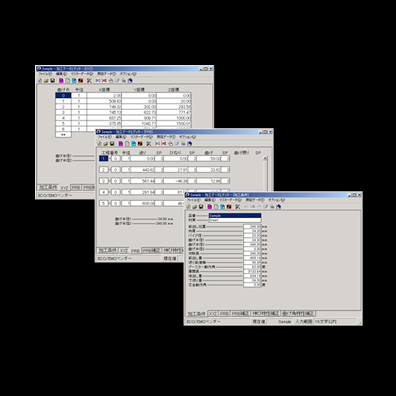 Bendmaster (BEM)｜Opton’s products｜Opton Co., Ltd.
With this software, multiple benders can linked to one PC in office for centralized management and increased operation efficiency. ●Total and centralized management can be designed for machining data of multiple benders in shop, thus easy access is made to reference and management of machining data. ●Machining data are exchanged between the PC in office and machine in shop. ●This software allows interconnection of old and new machines ex-Opton. ECO-Bender, Robot Bender, EMO/MSO series, MC/MS series are all interfaced. 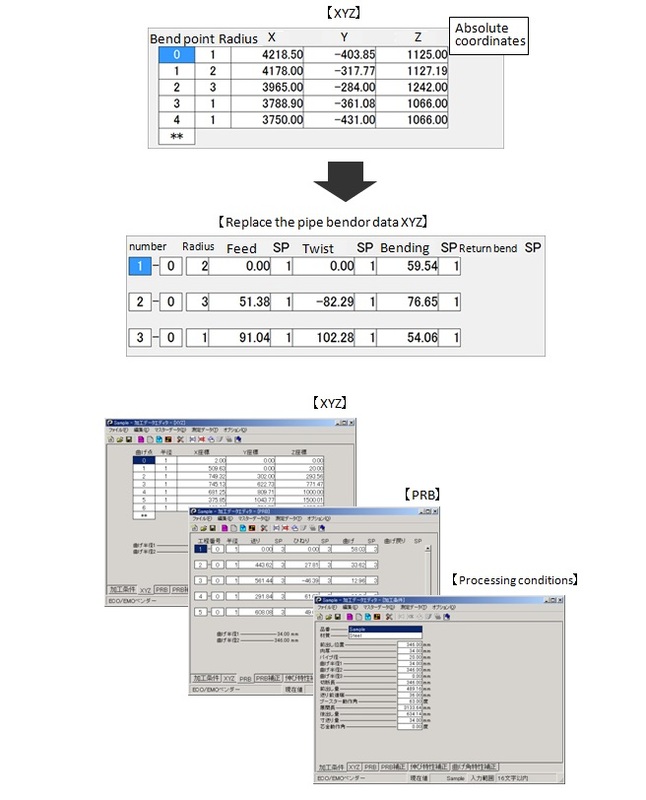 Bendmaster is the software to interconnect the multiple Opton benders in shop for the total and centralized management by exchange and instruction of machining data. 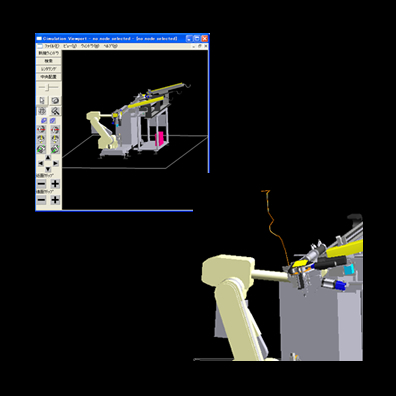 In the conventional management style, machining data are handled and saved in each production machine, causing troublesome data control and management needed for machining of varied and/or repeated specifications.Equipments and media for data storage often get periodically deteriorated amid the fear of data loss at the end. Bendmaster allows the machining data exchange between a PC in office and benders in shop.The machining data in the PC are forwarded to the bender in shop, and the finally verified data from successful part are uploaded to the PC in office. Total and centralized data management is now the reality. Production data storage in server or external HD enhances safety of data storage. Bar-code reader is optional to this software that allows reading of part ID for easier production management. Customized requirement may be designed to meet client production management demand. 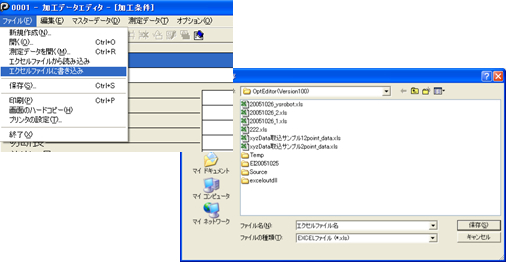 １） Data compilation including creation and modification is worked in a PC for machining data including XYZ (coordination data), PRB (bending data converted from XYZ data) and other data. 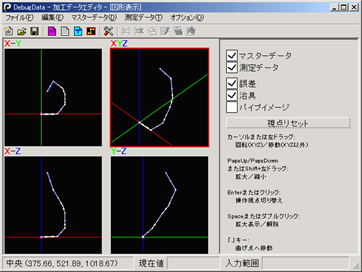 The image of bend is displayed on the screen upon automatic translation of XYZ data of a part. Two display types are alternatively available for the bend image by switching on the screen. This optional function is needed to read the XYZ data that are calculated from the CAD data of a part drawing. For communication with the benders of all Opton's models, two types of communication modes are available, Serial type(RS232C/RS422) or LAN type. Instructive production data (including part number and production quantity required) are read in from the bar-code of a part. Corresponding PRB data are automatically selected for the part number. This option is custom-designed to the client bar-code specification. Centralized management is made for all machining data of various benders in the shop.This helps search and management easy for machining data of parts. Machining data communication is made between PC in office and machines in shop. 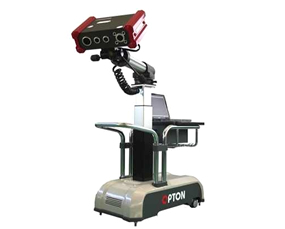 Opton’s old and new models are interfaced, including ECO-Bender, Robot Bender, EMO/MSO series, MC/MS series. ＊This option is tailor-made to client requirements. Contacts are most welcome to Opton/MiiC sales group at following　telephone number. We have sales locations in USA, exico,Germany and HQ in Japan.